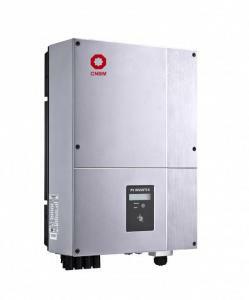 According to the waveform modulation method can be divided into square wave inverter, stepped wave inverter, sine wave inverter and modular three-phase inverter. 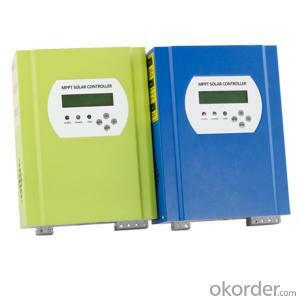 The independent inverter in the output voltage phase amplitude of the frequency control is initially set good. 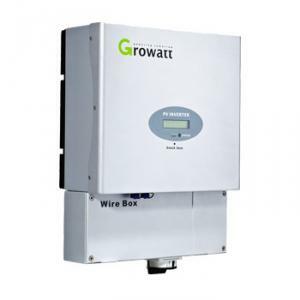 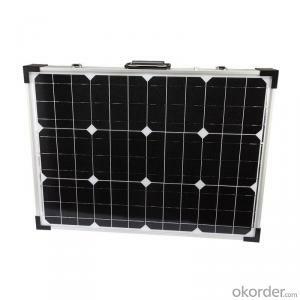 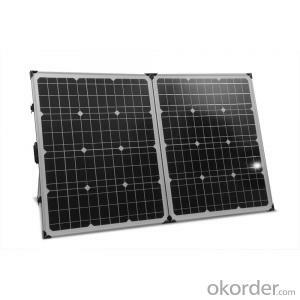 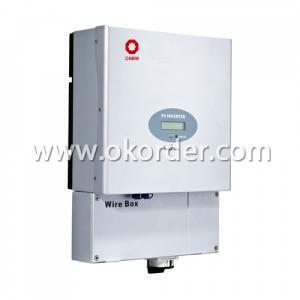 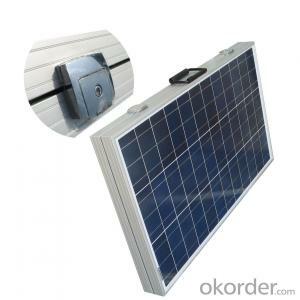 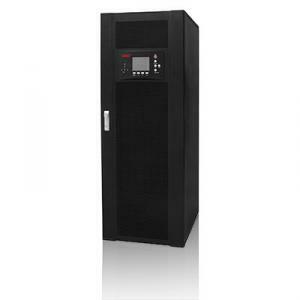 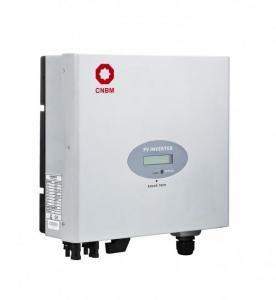 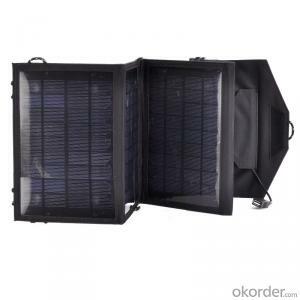 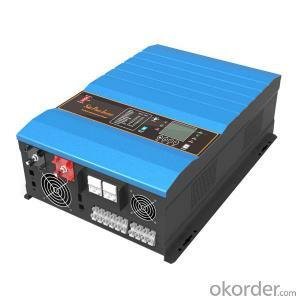 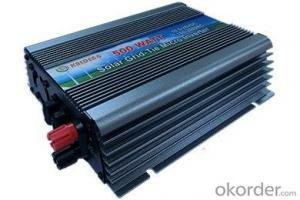 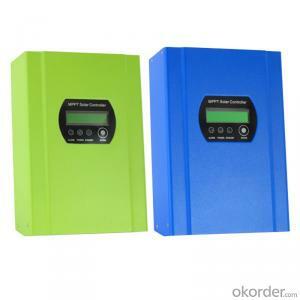 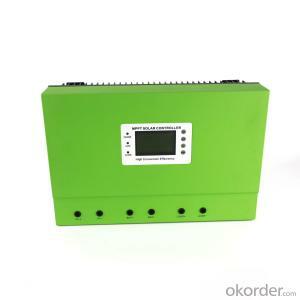 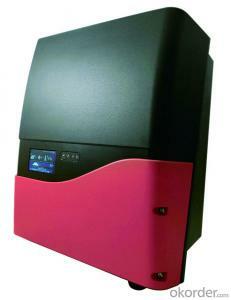 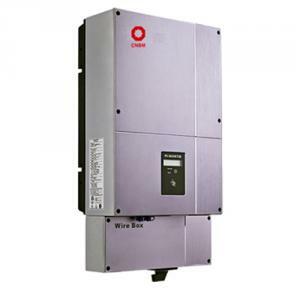 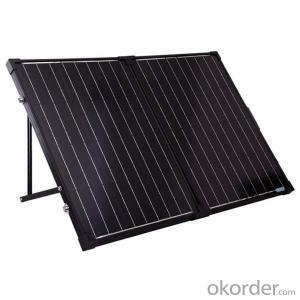 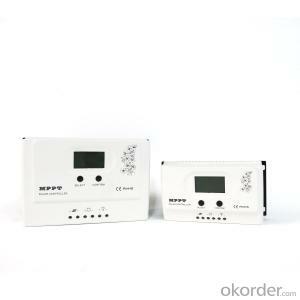 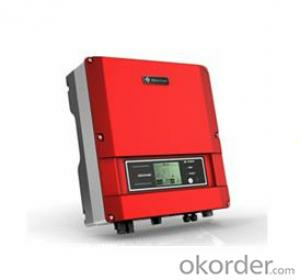 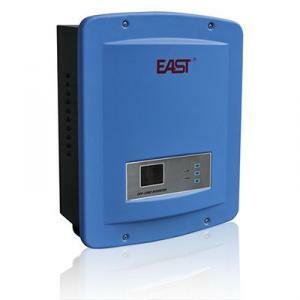 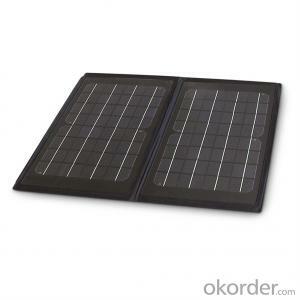 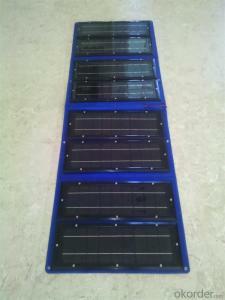 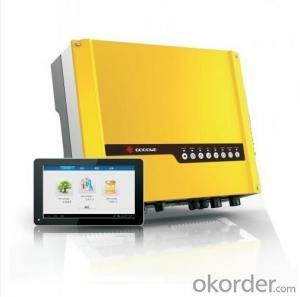 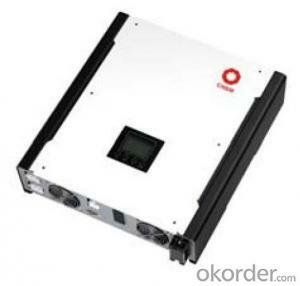 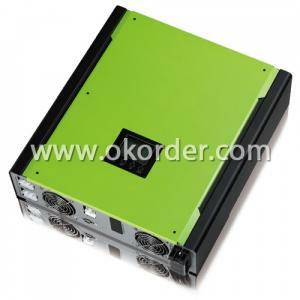 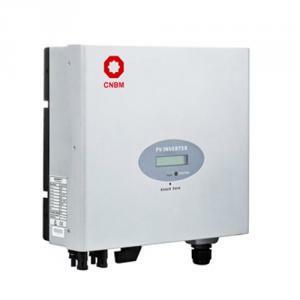 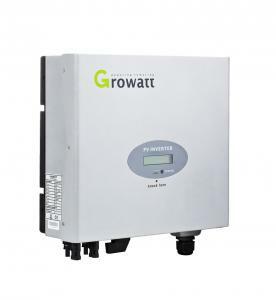 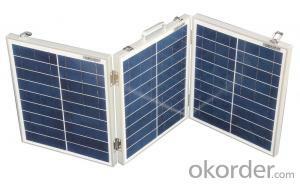 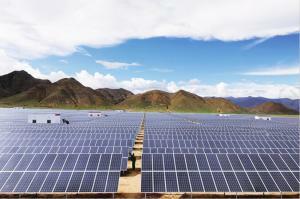 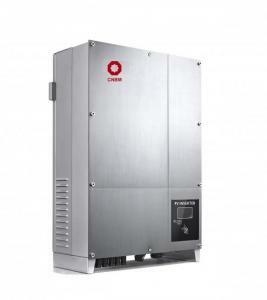 Independent inverter, you should refer to off-grid inverter, do not need to consider the grid situation. 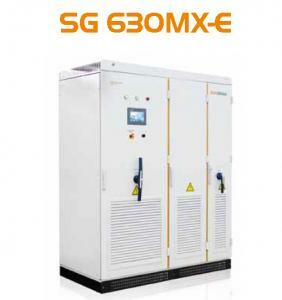 , This method is simple to design, easy maintenance, but also for the power grid harmonics smaller, good power quality! 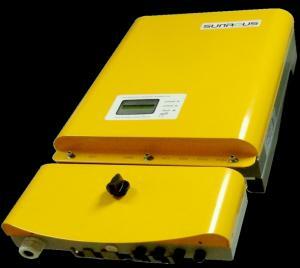 When the voltage, frequency, phase does not meet the requirements, the automatic closing closing pulse. 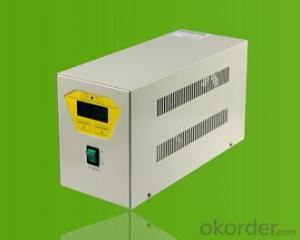 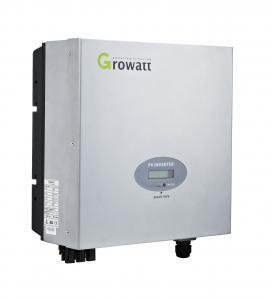 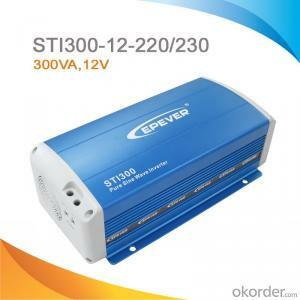 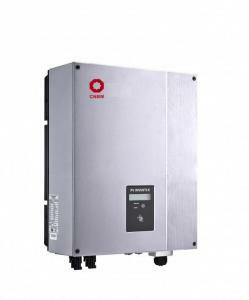 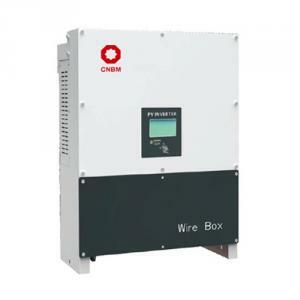 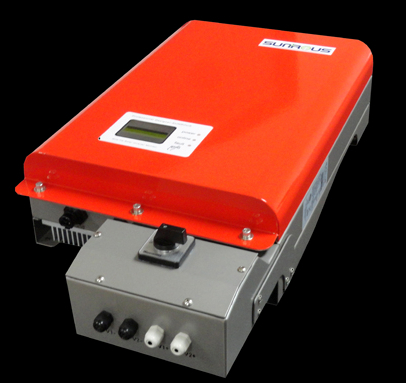 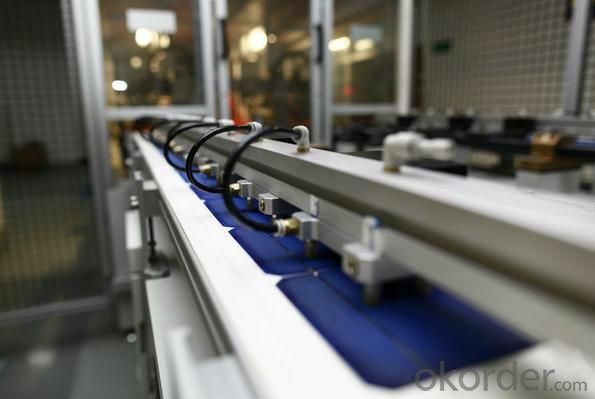 Grid-connected inverter is usually equipped with island protection function, can only receive the power grid, if the load directly, the output is disconnected.